Motion Conveyors are typically found in food service or production areas where loose product such as fiber, slag, or fill type items would be found. Motion conveyors work on the principle of a gentle slide created by back and forth motion, unlike a shaker conveyor that bounces or vibrates the product, motion conveyors rhythmically slide the product and are more gentle to what is being carried. Convenience of a motion conveyor is they typically take less time to clean and sanitize (if used in food service) and require less maintenance. This makes them very popular for areas that have frequent changes in product lines. However, with the versatility of the motion conveyors, they also work great in areas where there may be a lot of soot or dust, again, as they are low maintenance conveyors, and they hold up well to high heat items being conveyed upon them, and against high heat production areas. 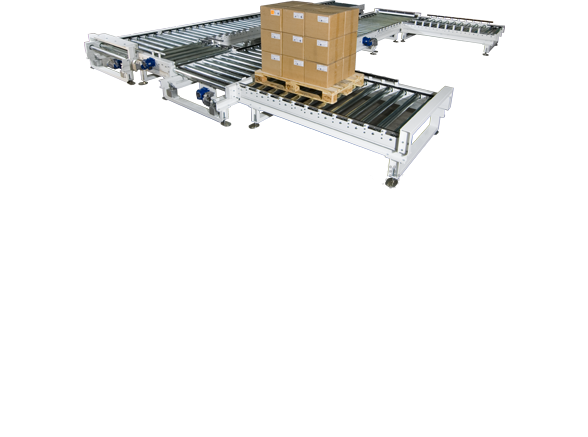 Contact AID Equipment for help integrating a motion conveyor in to your facility.